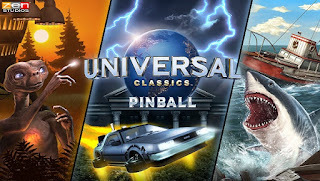 Pinball fans should enjoy the solid gameplay offering found in the Pinball FX3 - Universal Classics Pinball table pack. However, while the three movies represented in this pack are all well designed and charming visually, major fans of Back to the Future, E.T. and Jaws might come away frustrated with the audio presentation. Overall, I think this is a good, solid offering. I feel the need to state that right out of the gates. Perhaps not quite as interesting to me as the Bethesda, Marvel or even Star Wars tables that have been released in the past, but enjoyable all the same. 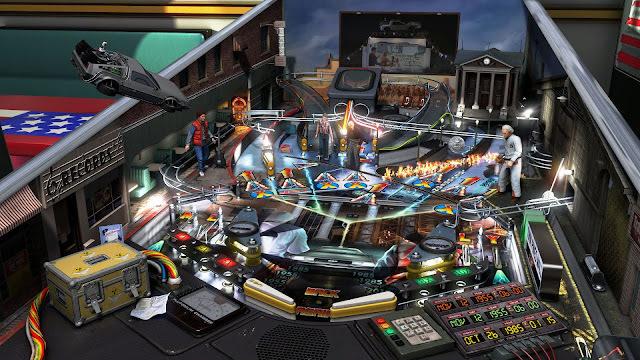 With three classic movies on display here, there was ample opportunity for the devs to create unique playing areas that have their own unique flavors. 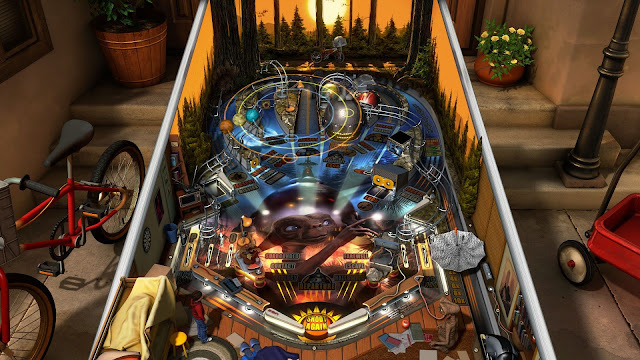 To that end, Pinball FX3 - Universal Classics Pinball delivers pretty well. Of the three tables, I think Back to the Future is my favorite. Little visual touches like the flaming tread marks from the DeLorean. Of the three franchises represented here, it probably helps that Back to the Future is my favorite one as well. Still, outside of the Back to the Future table, the others manage to poke at my nostalgia as well, whether it's a silhouette of E.T. in front of the moon or Jaws crashing out of the water, these tables are fun to play. It helps that there are a ton of moving parts on the tables, with some nice lighting effects and some bight, vibrant table parts in play. 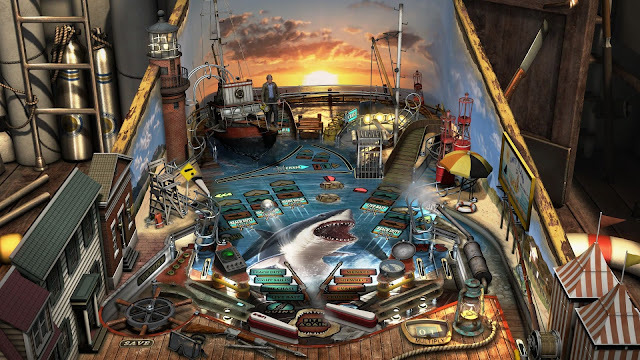 There is a nice vertical aspect to the Jaws table with lots of interesting smaller scale mechanics at play while the looping, bending rails found on E.T. are entertaining as well. Also, there are some nice touches in the background that flanks either side of the table, helping to set the stage so to speak. Now for the big knock - the audio. That is not to say the audio is terrible in design, but it is a bit of a letdown. Apparently Zen Studios got the rights to the visual properties, but not the sound as the voice actors and music are not from the movies. 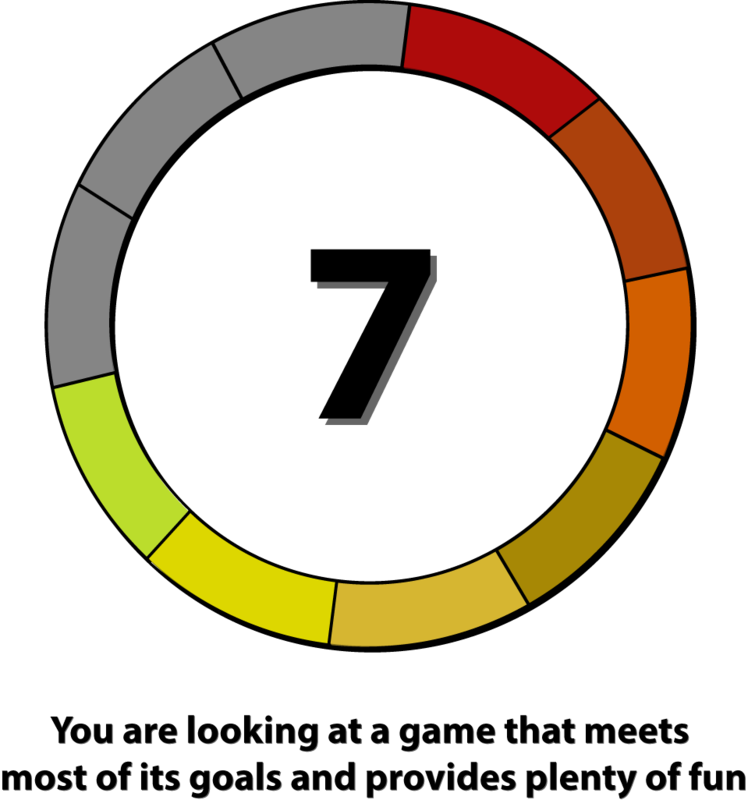 I am rather used to this with the voice acting, and it is generally fine. The Marvel and Star Wars tables have long used the non-actors for their voices, and it works okay. So while it is notable here, it is not a big deal. Unfortunately the music is the primary culprit, and no doubt what fans of these classic movies will most remember. When I consider how fantastic the music on the Skyrim table is, or the classic Star Wars soundtracks that have been represented in Zen Studios' prior pinball tables, it is just disappointing to hear something completely different and a little generic sounding coming from these tables. Is it a deal killer? No, not at all - but it does take some of the luster off of the final product. Luckily the tables themselves are designed pretty well. There is some nostalgia to be had here, and it compliments some good, fun table design. The soundtrack is a bit of a missed opportunity however. 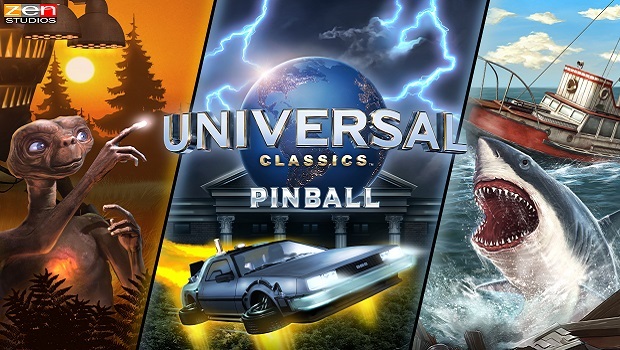 Pinball FX3 - Universal Classics Pinball is a solid first original offering for the newly released Pinball FX3 framework, and I'm looking forward to seeing what comes next.